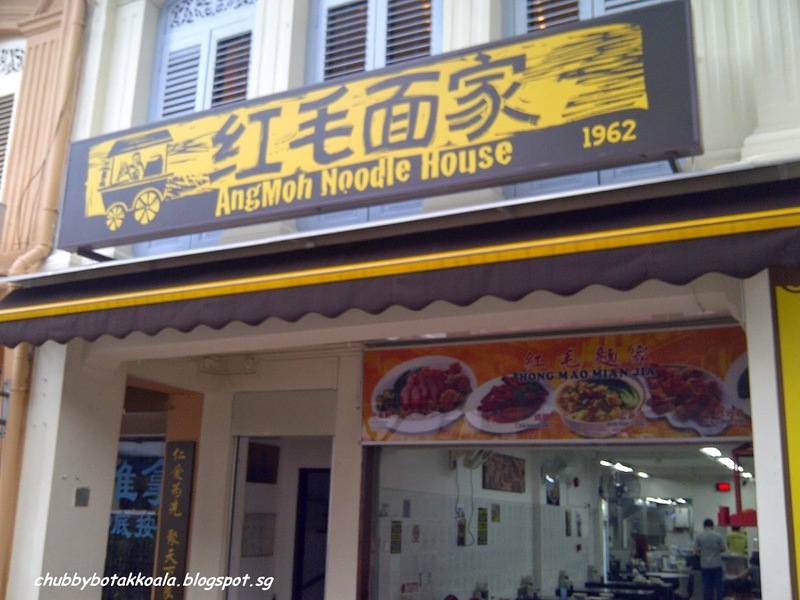 As I was alone on the day, I ordered Wanton Mee XL Size ($4.50) and Dumpling Soup ($4). As I do not take chilli, I ordered mine without chilli. The noodle is firm and springy. It is al dente and does not stick to each other. The char siew is moist and tender. 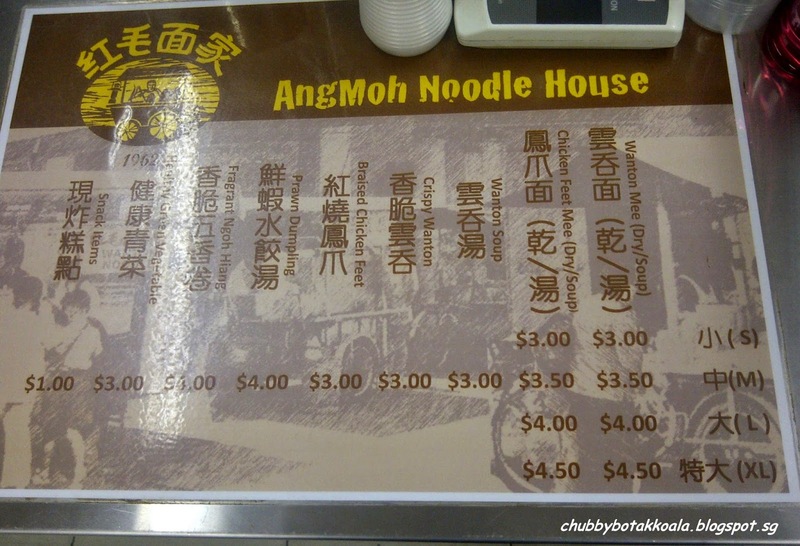 Without the chilli, the noodle is coated with light dark sauce. Unfortunately the sauce taste very bland, it is neither sweet or salty. I actually add some light soya sauce for taste. 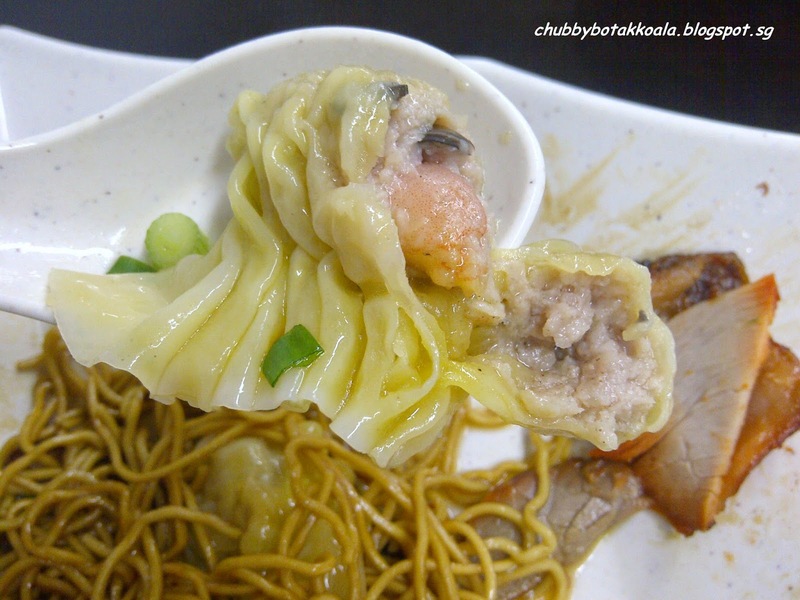 For those who like pork lard, they are well hidden under the noodle. The soup is robust and wanton is crunchy. 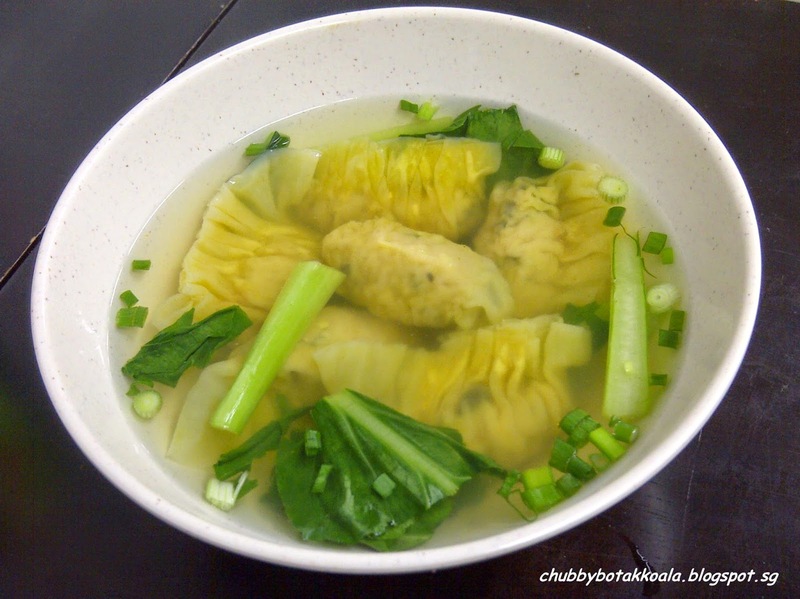 The dumpling soup is something you must try. 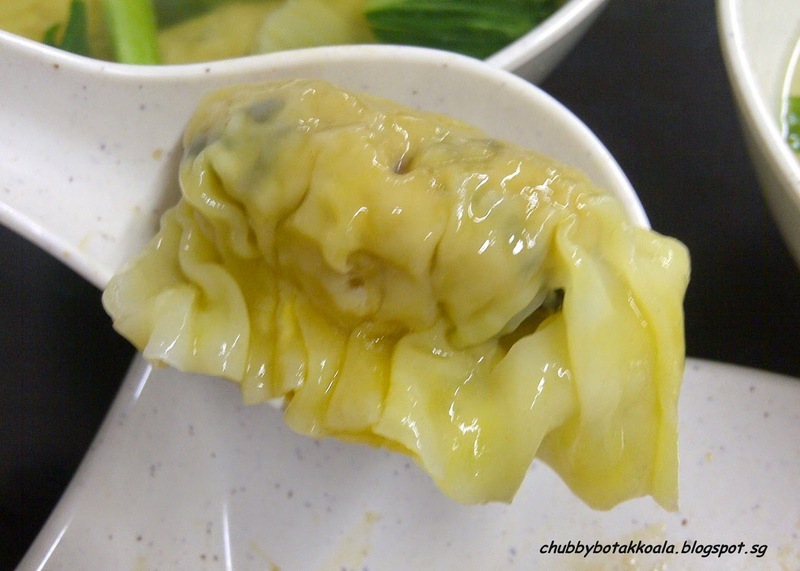 The fillings is solid, contain prawn, mince pork and crunchy black fungus strips. However, watch out for the pepper kick when you bite into he dumplings, they are very generous with the pepper in the fillings. Service is very minimum. 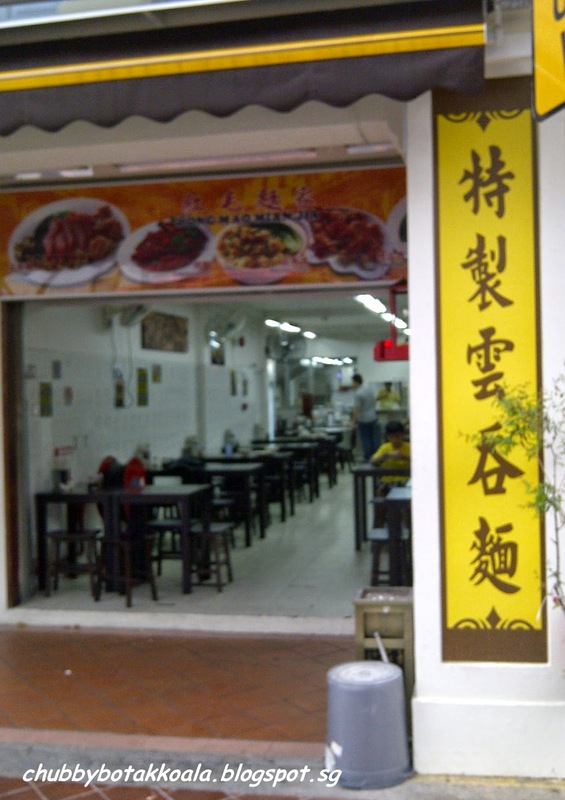 Place your order at the counter, make payment and they will deliver the food to you.